Pending approval for 1.2 CTP re-certification credits by the Association for Financial Professionals. Mary McFarland is a Culture Leader at GE Aviation in Evendale, Ohio. In her current role, she is focused on creating a cultural baseline and influencing GE Aviation’s culture through partnerships with PD, People Leadership & Accountability, AOS, It’s Our Job, Employee Experience & Engagement, and Diversity & Inclusion. Mary has more than 20 years experience in Human Resources with a focus on managing inclusion, engagement and culture at Fortune 500 companies including Procter & Gamble, Yum! Brands, Inc. (KFC, Pizza Hut and Taco Bell) and Fifth Third Bank. 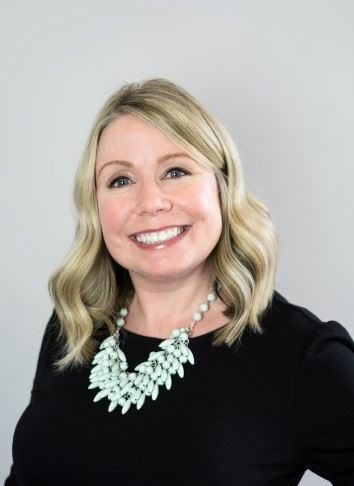 Her roles include organizational effectiveness leader, regional education manager, global talent management leader, learning technologies manager and inclusion & diversity manager. Mary has partnered with the community to establish relationships and make strategic investments in organizations that build an inclusive culture. This includes the Winters Group Advisory Board, the Human Rights Campaign Workplace and Gala Committees, and Cincinnati Regional Chamber of Commerce’s Diverse by Design Steering Committee. We hope you can join us for this event! Please be sure to share this event and bring guests!